As first contact practitioners, a doctor’s referral is not necessary to see a Physiotherapist. Physiotherapists, doctors, and other health professionals will often work as part of a team to plan and manage treatment for a specific condition. 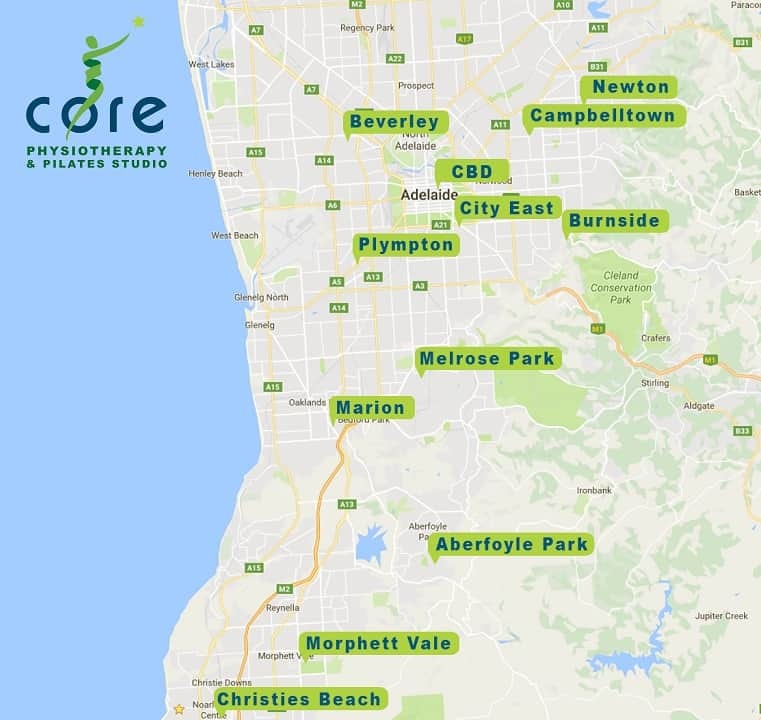 Call Core Physio today to see one of our experienced Adelaide practitioners.